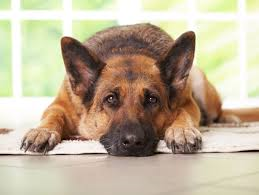 Canine influenza virus, also called dog flu, is an extremely contagious airborne disease. It is easily transmitted by direct contact, and aerosolized through coughing, sneezing, and barking. It can also be transmitted indirectly through objects such as food/water bowls, collars, leashes or kennels that have not been disinfected properly. People that have been in contact with sick dogs can carry canine flu on their clothing for up to 24 hours and on skin for up to 12 hours. When caring for a sick dog, protective clothing should be worn, gown, gloves, shoe covers. There are two strains of the virus. The H3N8 strain is the influenza virus that is most vaccinated for in our area. This vaccine is administered if your dog visits dog parks, kennels, doggie day care or groomers. Outbreaks of the second strain, H3N2, have occurred in Florida, Georgia, Louisiana, and Illinois. If you travel with your dog or he is a show dog we will vaccinate with the newer vaccine that protects against both strains. No one knows if this strain will travel further north but it may be likely since people travel a lot with their pets. 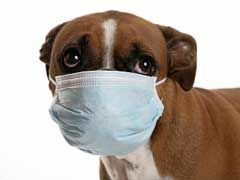 The most common symptoms of dog flu are a persistent cough, nasal/ocular discharge, sneezing, lethargy, anorexia and fever. Just like when you have the flu your dog feels crummy. Therefore, a visit to your veterinarian is important as soon as symptoms occur. Because of the highly contagious nature of the virus our veterinary office may ask you to leave your dog outside and away from other dogs. When your dog is brought into the exam room our disinfecting begins. Wherever he walked the floor will be cleaned with a bleach solution and left for 10 minutes before another dog can be exposed to that area. After the sick dog’s visit the entire exam room will be disinfected and no dogs allowed in that room for 48 hours. The canine influenza viruses are treated with antibiotics and sometimes cough suppressants. It can take two to four weeks for complete recovery. 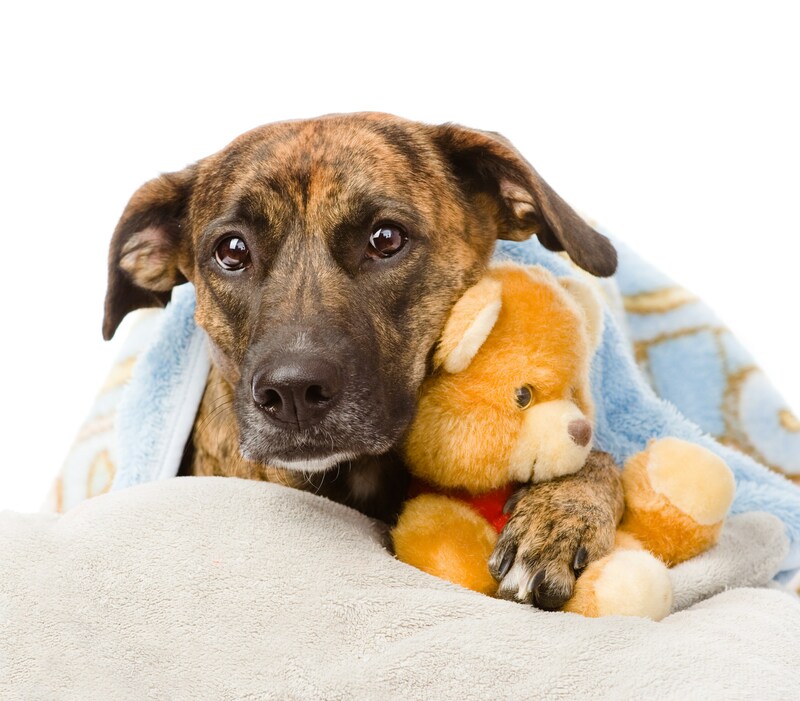 Untreated dogs can develop pneumonia and require hospitalization. Sick dogs should be isolated from other dogs up to thirty days after symptoms subside. 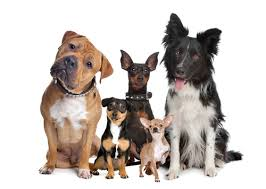 The best prevention is to vaccinate against the influenza virus, H3N8, especially if he is exposed to other dogs at kennels, doggie day care, groomers and dog parks. If your dog travels with you, is a show dog or competes in obedient competitions he should be vaccinate with the bivalent vaccine which protects him from both H3N8 and H3N2 strains of the canine flu. The vaccine is a series of two vaccines, the first provides protection for about three weeks then needs to be boostered at that time. The full immunity is approximately one week following the second dose. Then the vaccine is administered once yearly. Adopting a Dog Into a Family With Children. Annual exams are important to your pet’s health because it helps detect any abnormalities or infections you may not be aware of. An annual exam includes examination of the eyes, ears, skin, mouth and teeth. The abdomen will be palpated to check the bladder, kidneys, liver, intestines, spleen and stomach. Glands and lymph nodes will also be palpated. Your veterinarian will listen to the heart and lungs and get the pulse rate. During the annual exam your veterinarian will ask questions about your pet’s behavior and general health. Based on your answers and their exam findings, medical suggestions such as vaccines, nutrition, dental care, blood work or other recommendations will be made. With early detection, steps to manage illness are started sooner and the prognosis improves. This usually makes the treatment less costly than if the condition progesses far enough to affect the quality of life. 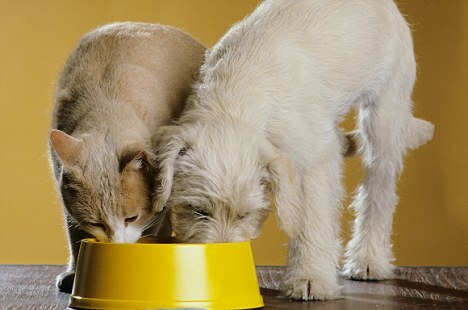 Therefore helping your pet live a longer, healthier life. 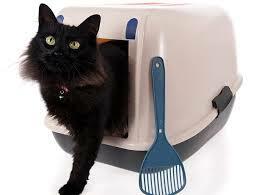 Pets cannot tell you how they are feeling and may not show any evidence of a problem. Often they will hide minimal symptom of illness. During the annual exam your veterinarian may detect early signs of underlying disease and recommend wellness screening tests, a series of blood panels, to determine if the internal organs are functioning properly. Radiographs of the skeletal system and the appearance of internal organs may also be warrented. 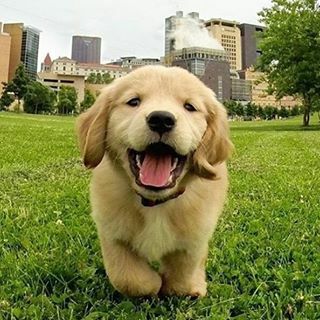 Before the annual exam be prepared with basic information like: the brand of food fed to your pet, if your pet gets table food or suppliments, the amount of exersize, if your cat goes outside, if your dog is leash walked or freely goes out in yard. Also bring up any concerns, problems or new behaviors you may have noticed. It is not known exactly why some dogs develop separation anxiety. Usually these dogs are overly attached or dependent on family members. Sometimes a traumatic event causes anxiety like, storms, fireworks, or burglary attempt. These dogs may display anxiety when the owner is getting ready to leave. Dogs with Separation Anxiety can be destructive, or will eliminate in the house, bark, cry or howl after owners departure. Also they may shake or pace. Sometimes they try to escape from whenever they are like from a crate or confined to one room. Helping a pet with separation anxiety requires patience. You should make sure your dog has a predictable daily routine. By doing the same thing every day he will know when to expect attention. Attention includes play time, exercise, feeding, and elimination. Try to schedule at least one of these activities before you depart. Play time of 20-30 minutes before leaving can be helpful because he will be will have burned up some energy and he will be more likely to nap after you leave. Rewarding him for laying down and being calm reinforces calm behavior. This is also time to show attention, affection or play. Do not reward anxious behavior, barking, pacing, following you from one room to another. In some extreme cases medication may be needed to help calm him down. Don’t make a big deal about saying goodbye, a quiet exit is best. Interactive toys can be helpful, giving special toys that are filled with peanut butter or frozen dog treats can keep your dog occupied and not notice that you have left. Without treatment separation anxiety can worsen. People often think medication is the answer, but it is not. Your veterinarian may refer you to a specialist in behavior where medication may be used in conjunction with professional behavior modification. It is important to address it as soon as possible. Talk to your veterinarian for help. 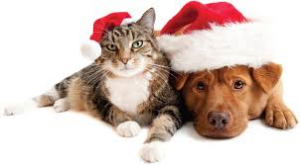 We have been providing extraordinary veterinary services to Morris County pets for more than a quarter of a century. Learn more about some of our special clients. 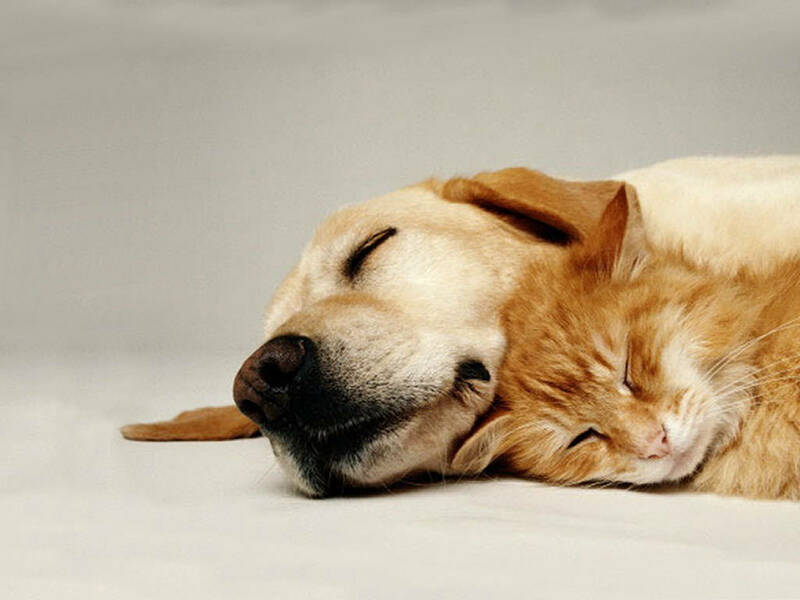 Share your favorite pet photos with us! Copyright © 2019, Community Animal Hospital of New Jersey. All rights reserved. Veterinary Website Design by Beyond Indigo Pets. The materials offered on this website are intended for educational purposes only. Community Animal Hospital of New Jersey does not provide veterinary medical services or guidance via the Internet. 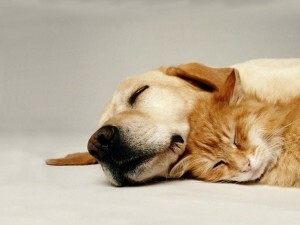 Please consult your pet's veterinarian in matters regarding the care of your animals.